When the old seems new! 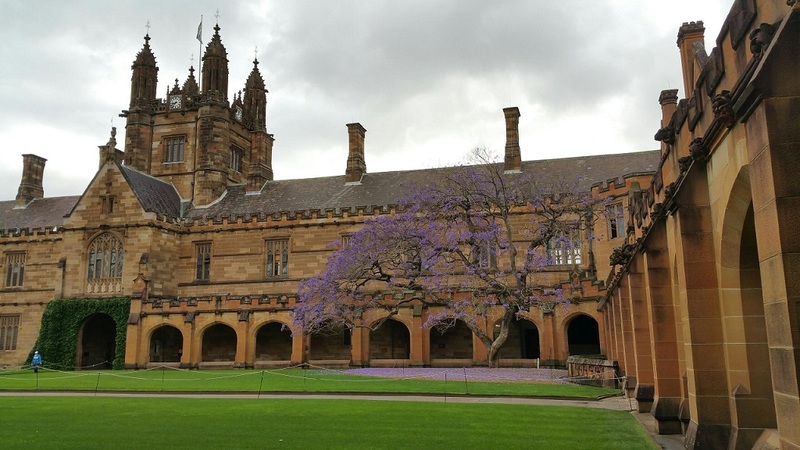 I’m captivated with my new work environment at Sydney University! I took this photo this morning on the way to the office. I remember walking around this campus 20 years ago dreaming of working here one day. Do you have a dream that has been buried so deep it has dissolved into a dull grey sea of nothingness??? This entry was posted in Mobile Photography, Photography and tagged Photography, Samsung Galaxy S4 Camera. Bookmark the permalink. ← Using Rubber Stamp Sheets on Clay!